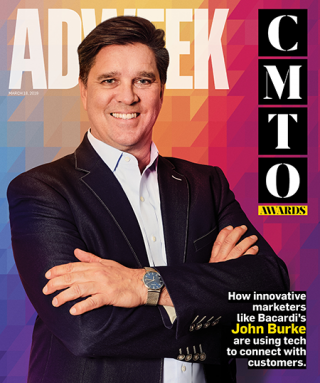 Bacardi’s John Burke highlights Adweek's annual list of CMTO Award recipients. These days, marketers are seeking to recruit brand converts through entertaining, shareable and highly interactive experiences delivered via social, mobile, AR and VR. 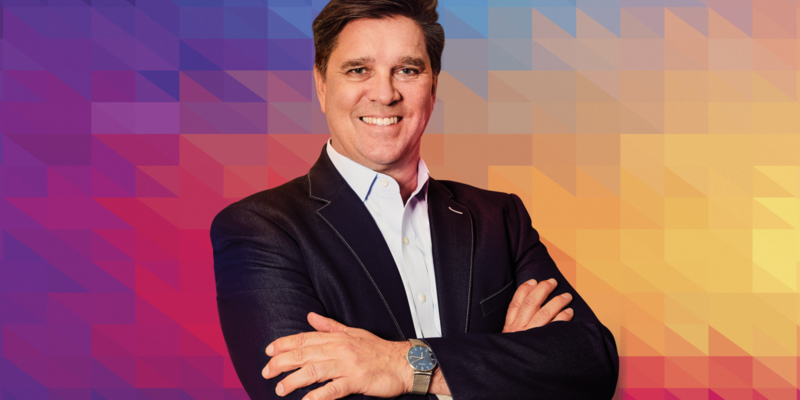 Ask any of the tech-savvy CMOs profiled below, and they’ll agree: To consistently win at the highest level, they must leverage media dollars to extend their sales propositions and product pitches in exciting, relevant and experiential ways. From Bacardi’s program that let folks DJ from their Instagram feeds to Royal Caribbean’s virtual tour of an island in the Bahamas and National Geographic’s astronaut-helmet view from Earth’s orbit, immersive fare helps brands gain and retain not just casual customers, but loyal advocates who willingly spread the word.